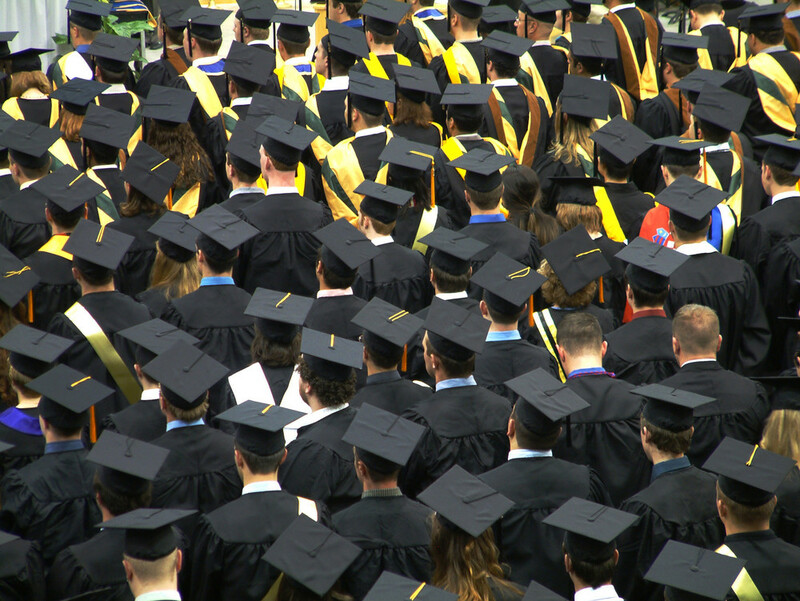 This is the second part of our 2-part post on securing a graduate job. See part 1 here. As highlighted in part 1, there are many different ways of finding a job. If you speak to people you know you will probably find they got jobs, or heard about jobs, in all sorts of different ways. I would particularly recommend networking (easier than you might think and doesn’t need to be scary or sleazy) and targeting employers in which you’re specifically interested.